New photos of Barkly Homestead Caravan Park at TABLELANDS NT. New photos of Barkly Homestead Caravan Park at TABLELANDS NT have just been uploaded to Caravan Park Photos. The photos were kindly supplied by our roving reporter Ross Bignell in May 2013. Posted on May 8, 2013 Author JohnCategories New Photo AdditionsTags Barkly Homestead Caravan Park, caravan, holiday, motorhome, new photos, NT, our roving reporter Ross Bignell, park, TABLELANDS, touristLeave a comment on New photos of Barkly Homestead Caravan Park at TABLELANDS NT. 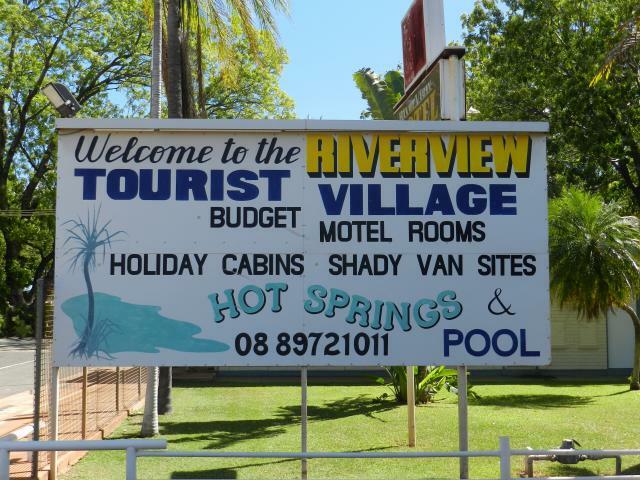 New photos of Riverview Tourist Village at Katherine Northern Territory. 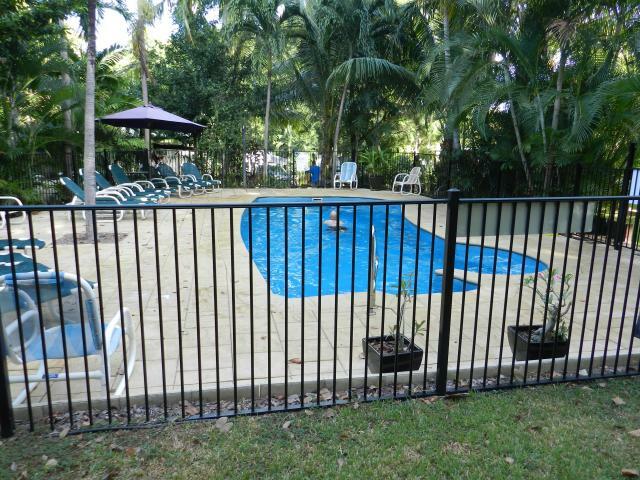 New photos of Riverview Tourist Village at Katherine Northern Territory have just been uploaded to Caravan Park Photos. Posted on May 8, 2013 Author JohnCategories New Photo AdditionsTags caravan, holiday, Katherine, motorhome, new photos, NT, our roving reporter Ross Bignell, park, Riverview Tourist Village, touristLeave a comment on New photos of Riverview Tourist Village at Katherine Northern Territory. New photos of Oasis Tourist Park at HOWARD SPRINGS NT. New photos of Oasis Tourist Park at HOWARD SPRINGS NT have just been uploaded to Caravan Park Photos. Posted on May 6, 2013 Author JohnCategories New Photo AdditionsTags caravan, holiday, HOWARD SPRINGS, motorhome, new photos, NT, Oasis Tourist Park, our roving reporter Ross Bignell, park, touristLeave a comment on New photos of Oasis Tourist Park at HOWARD SPRINGS NT. New photos of Temple Bar Caravan Park at Alice Springs NT. New photos of Temple Bar Caravan Park at ALICE SPRINGS NT have just been uploaded to Caravan Park Photos. The photos were kindly supplied by the caravan park in February 2013. 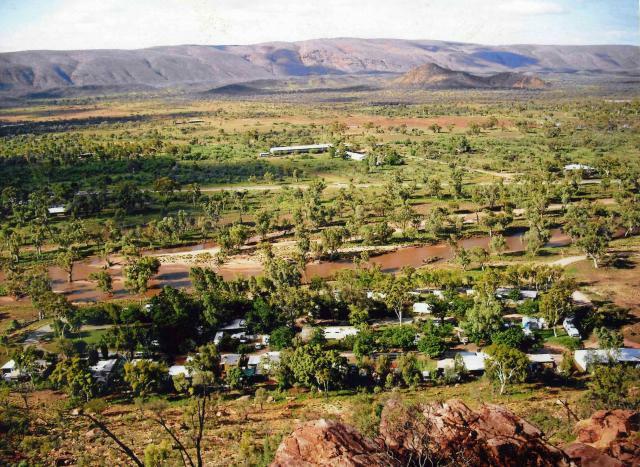 Posted on February 11, 2013 Author JohnCategories New Photo AdditionsTags ALICE SPRINGS, caravan, holiday, motorhome, new photos, NT, park, Temple Bar Caravan Park, the Caravan Park, touristLeave a comment on New photos of Temple Bar Caravan Park at Alice Springs NT. 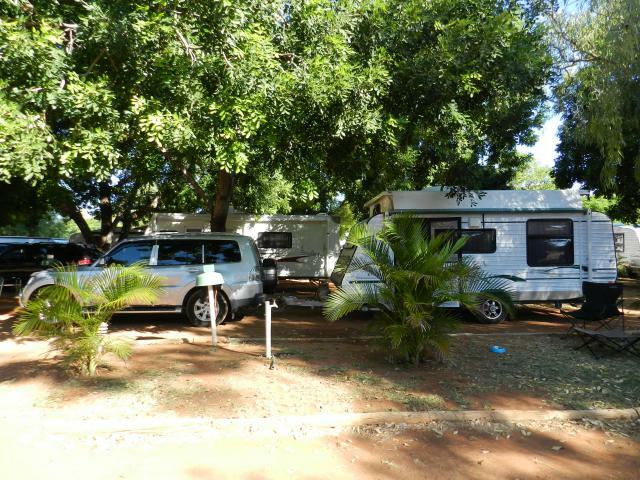 New photos of Boab Caravan Park at Katherine Northern Territory. 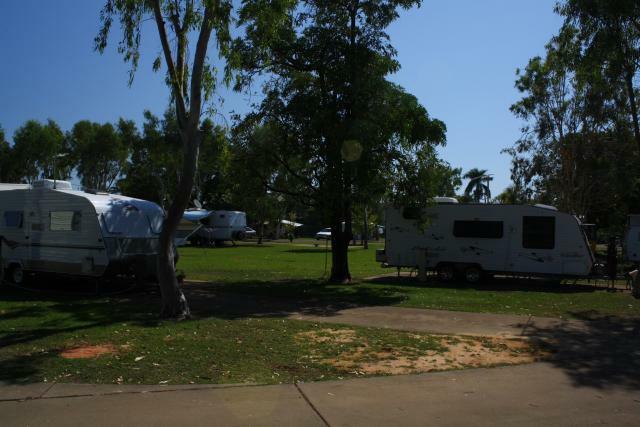 New photos of Boab Caravan Park at Katherine Northern Territory have just been uploaded to Caravan Park Photos. The photos were kindly supplied by our roving reporter Howard the Duck on 20th August 2012. Posted on August 20, 2012 Author JohnCategories New Photo AdditionsTags Boab Caravan Park, caravan, holiday, Katherine, motorhome, new photos, NT, our roving reporter Howard the Duck, park, touristLeave a comment on New photos of Boab Caravan Park at Katherine Northern Territory.